This is my attempt at making a panoramic photo. I wish I could show how large the area is, this does not do it justice. Every fall the town where I graduated high school would host an event to shame all other events across the globe: The Fall Barter Faire. 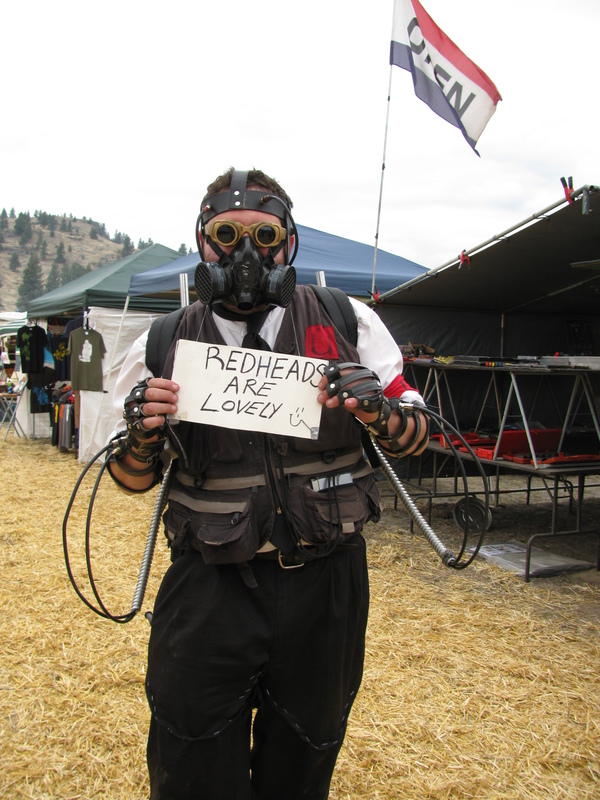 I cannot find a way to verbally describe the Barter Faire without misrepresenting the experience. 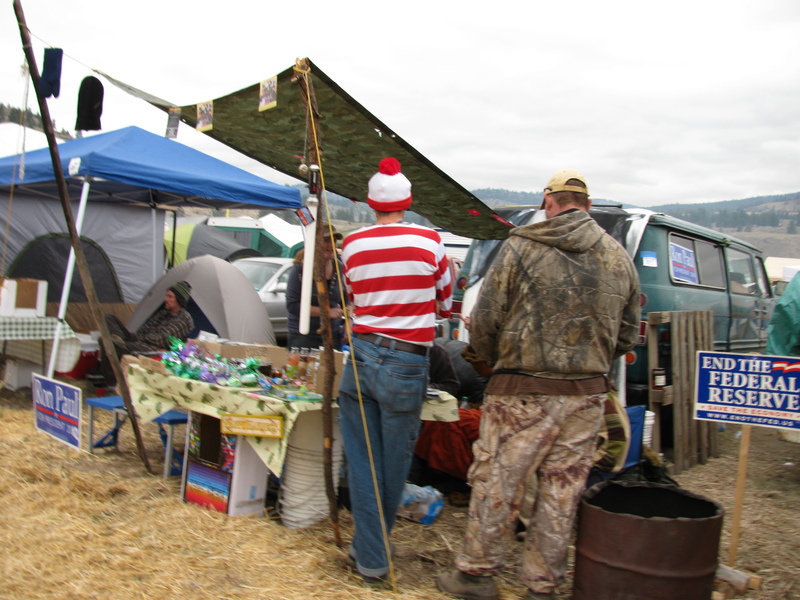 I could easily tell you it is a bunch of hippies bartering goods and partying for a weekend. While this is true, it is not only hippies and it is not only bartering. It’s a food vending, musician performing, goods shopping, crap selling, people watching weekend participated by people from every background. I was crazy stoked to head up there this weekend. I had not been in almost ten years, being as I had not lived here in that long a time. I knew I was going to see many people who I hadn’t even thought about in a decade, and I did. I knew I was going to purchase homegrown foods and handmade crafts, I did that too. I’m not going to give you a play-by-play of my weekend. Let me just show you some pictures. Look at my pictures, they’re fun. Let’s first talk about this guy holding the drum. (Drum circles are a big part of Barter Faire). I named him “Lost and Found”. Upon entering the faire the first human we encountered was Lost and Found. 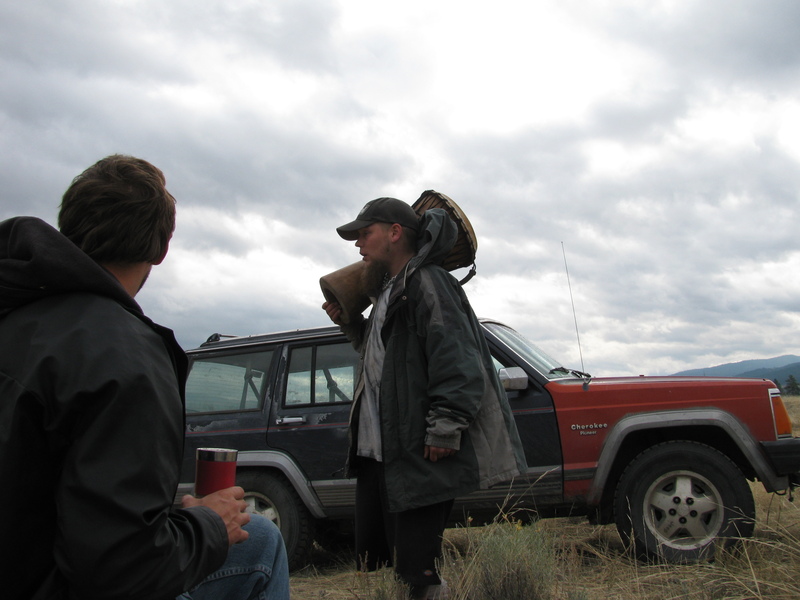 He stumbled up to me and asked me if I could help him find his tent. It was pitch black and he was not sober. It took about three seconds to realize that neither I nor him was going to find his tent anytime soon. He was one his own. This picture comes from the morning after , when he finally found his tent. It was literally two spaces away from ours. He was essentially home when he first approached us. Hugs not drugs, friends. 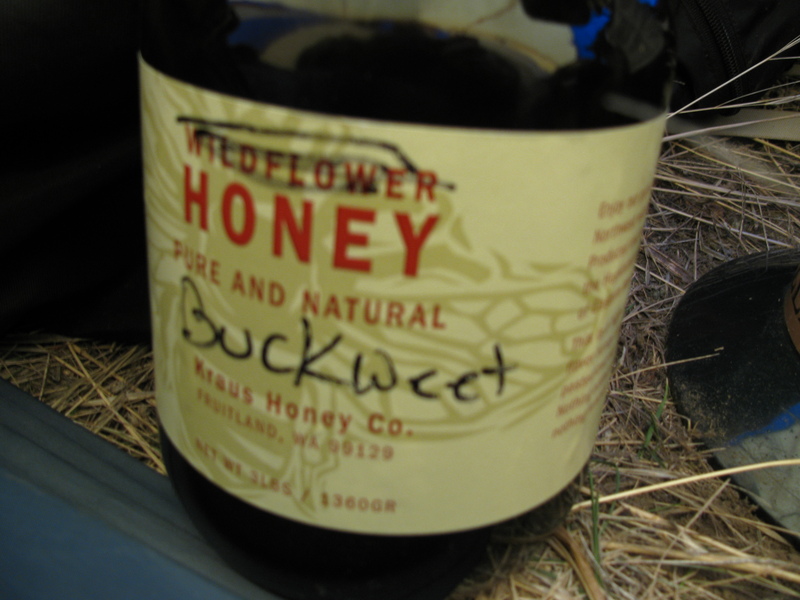 They were out of Buckwheat labels at the honey stand. They had an abundance of Buckweet labels, however. I bought two of these large jars. Despite the spelling error, it is quite tasty. I had a great time. I ate a bunch. I shopped a little. I walked a LOT. All in all a successful faire. Cannot wait for next year! 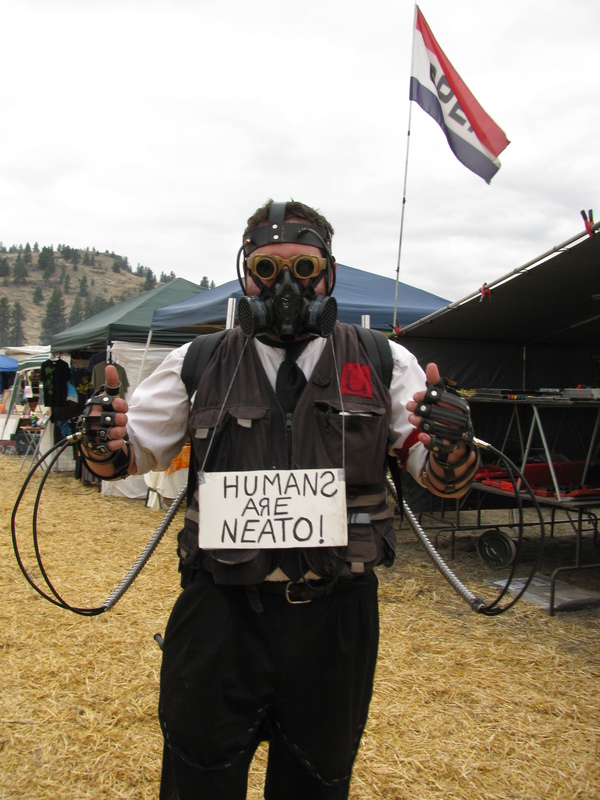 6 Responses to Barter Faire! You found Waldo! How cool! Yeah, I yelped like a little girl. That looks like the most super-fun way to spend a weekend! 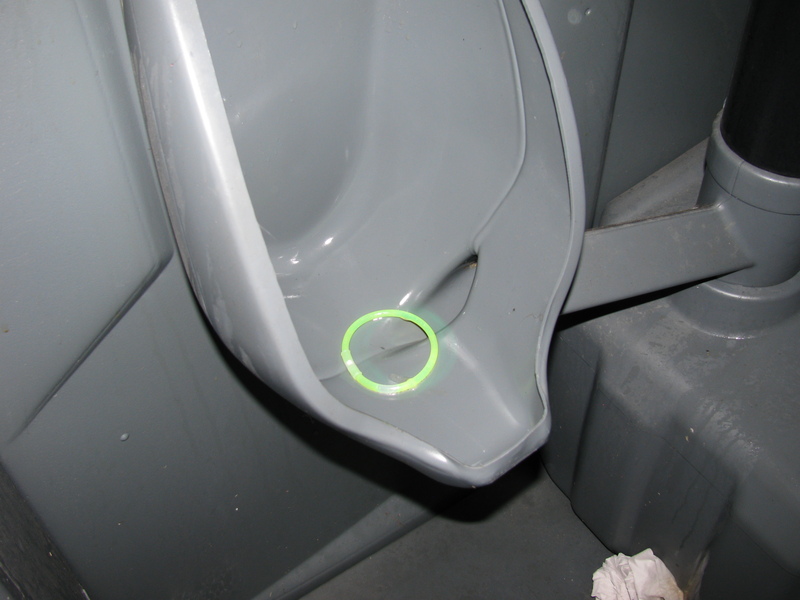 That looks like something that would happen out where I am. Certainly enough hippies, at least. Panoramas like that are really fun to mess around with. Dunno if you run Windows or Mac, but if you’re using Windows, the free demo version of Autostitch seems to do a real good job of blending panoramas seamlessly. Hey, thanks! I’ll definitely try that.